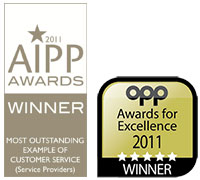 Survey Spain is proud to be a part of SpainExpo.org‘s online conference from 5th-10th November. 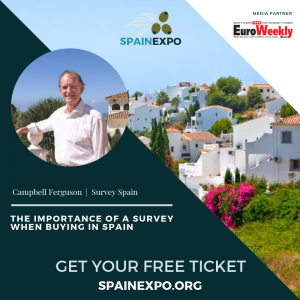 Here Campbell will be discussing the importance of instructing a survey when buying a property in Spain. Are you moving to Spain? Do you have a holiday home here? Have you just arrived? What are the key pieces of information you need to know? Costa Women and Avenue Coaching and Consulting are hoping to help you and answer your key questions in their free event spainexpo.org. It will be the largest online conference for anyone moving to, or dreaming about Spain. The event is taking place from 5th-10th November and is in collaboration with Euro Weekly News Media Group. There will be more than 20 interesting and value-packed conversations with experts. 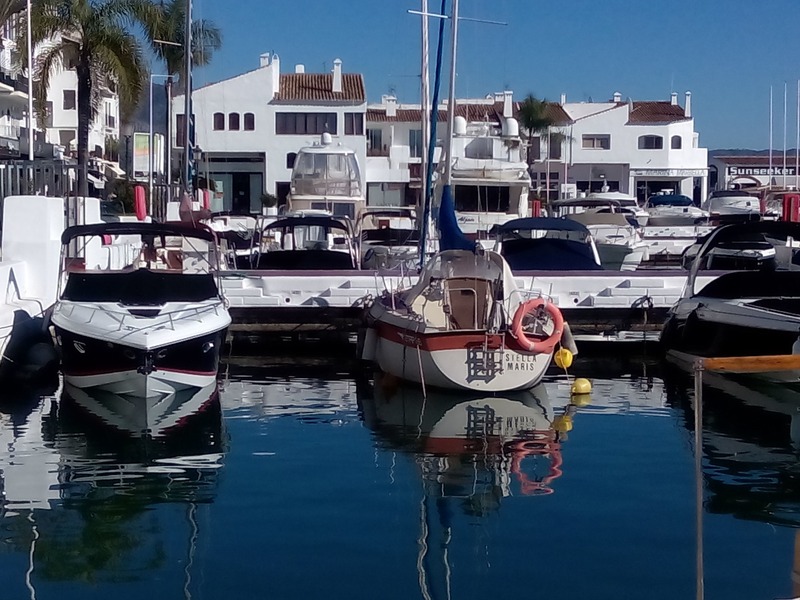 They will share their knowledge of topics such as buying a property, the school system, having a business in Spain, legal requirements, and much more.